The ELHO RC 1800 Rotor Cutter makes the use of silage bales efficient as forage can be distributed on the feeding table and the work can be easily carried out with one tractor. 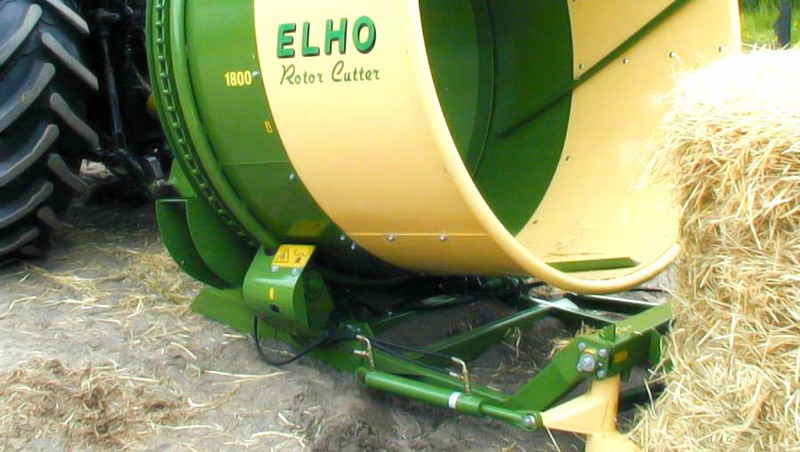 The ELHO RC 1800 Rotor Cutter is also useful when shredding and distributing straw bales. 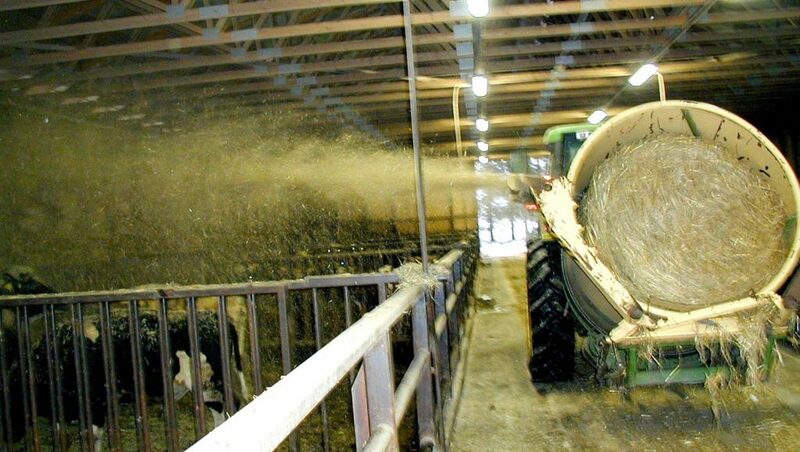 The machine helps spread the straw even in deep boxes. This machine has many uses, and plenty of additional equipment is available for various working conditions and needs. 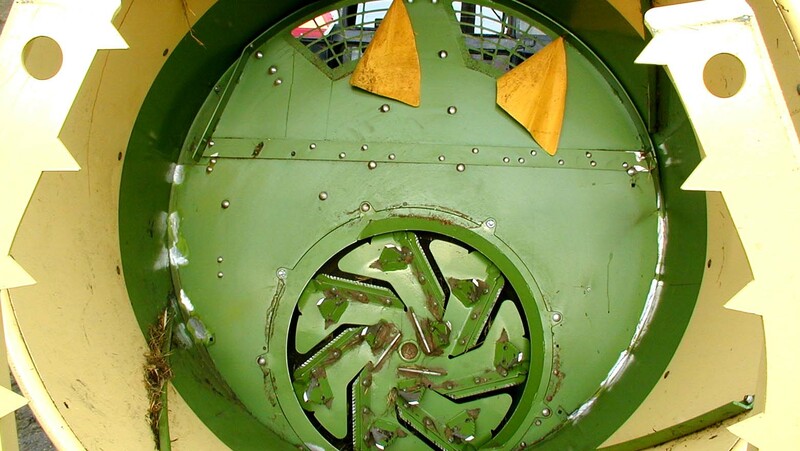 The ELHO Rotor Cutter is especially designed for shredding silage bales. It can also be used to distribute straw and hay bales, and the length of the chaff can be adjusted with the help of the PTO driven cutting rotor. Feeding and spreading straw can be done in both directions, both right and left. Adjustable multiphase spray controllers ensure an even result.